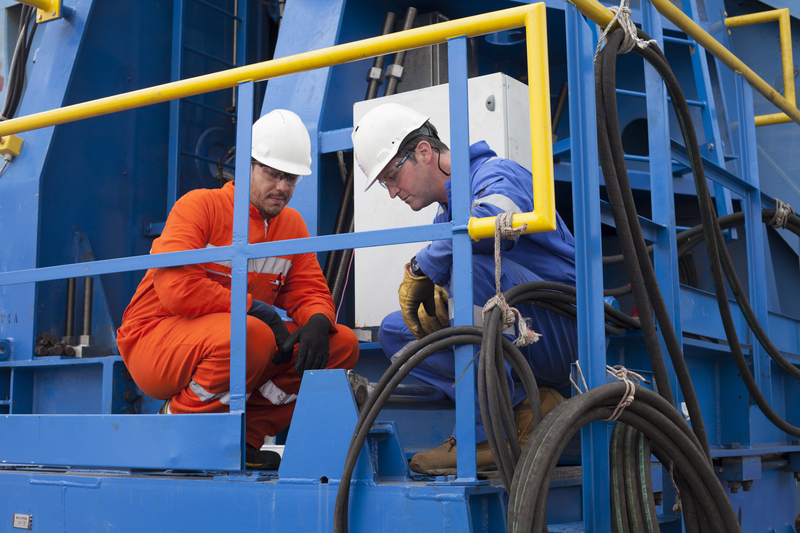 PROVIDING ADVANCED SUBSEA SOLUTIONS TO THE OIL & GAS INDUSTRY. INNOVATIVE RIGID, FLEXIBLE & COILED PIPELINE INSTALLATION. 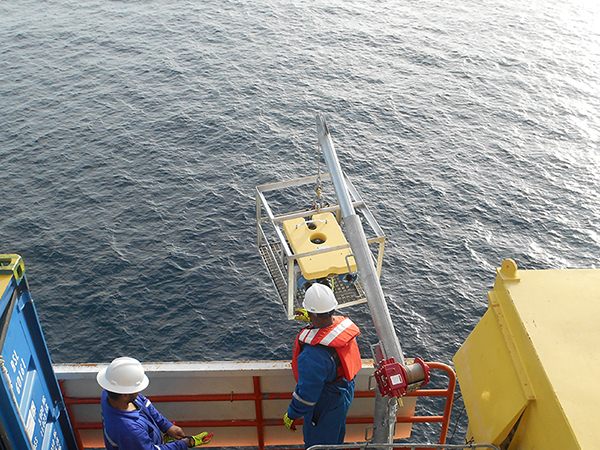 PROVIDING THE LATEST SUBSEA INSPECTION SOLUTIONS. 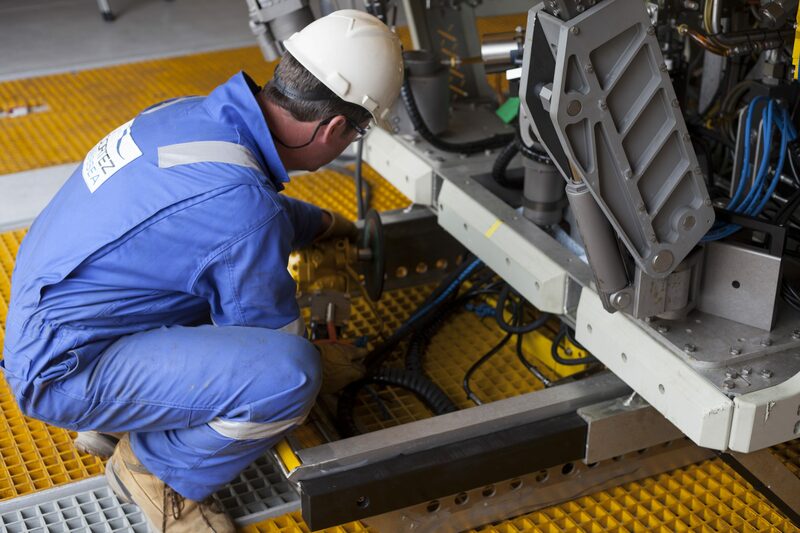 Focused on Advancing Technology and Maximising Value, Cortez Subsea is an enabler of subsea pipeline and inspection solutions for the oil & gas industry. 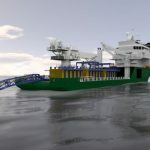 Bringing together subsea services, technology products, project management and engineering capabilities to provide solutions that are innovative and cost effective for the client. 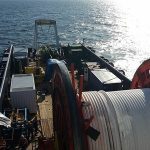 Supporting your subsea pipeline project, Cortez Subsea aim to reduce the cost of subsea pipelay in mature and shallow water regions by utilising proven alternatives to traditional rigid and flexible pipeline solutions. 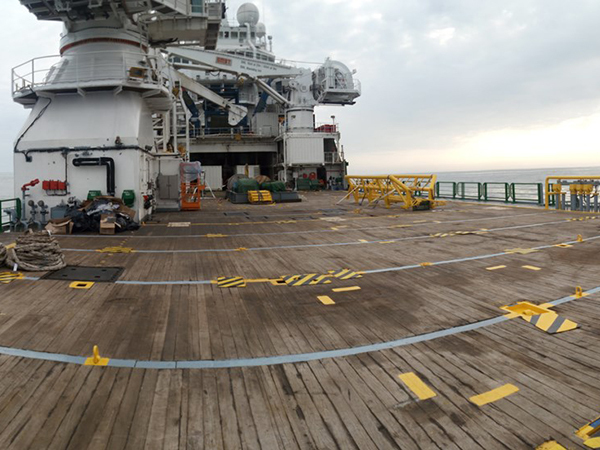 Cortez Subsea strives to bring you the latest innovative subsea inspection & intervention solutions. Offering the latest technology, from capture to deliverables, allowing us to offer maximum value at every stage of your subsea project. By Advancing Technology and pushing the boundaries, Cortez Subsea has built a reputation for consistently bringing clients dynamic, diverse, value adding solutions for subsea inspection and pipelaying worldwide. We support our customer requirements through innovation, technical knowledge, operational and commercial experience in the subsea sector. 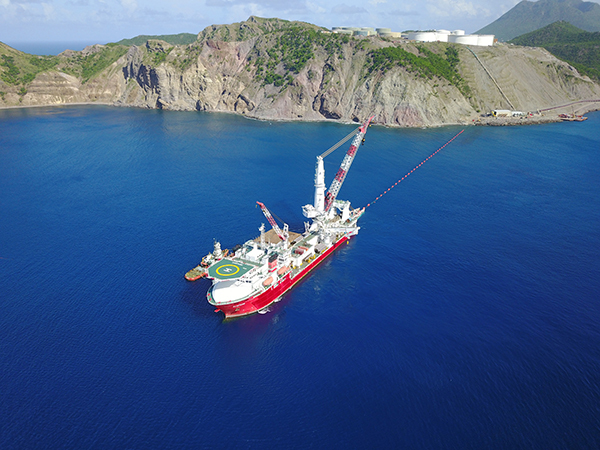 Delivering maximum value through the application of our innovative and industry leading technology, we can provide access to flexible cost effective equipment and specialist expertise in subsea inspection, intervention and pipelaying globally. Gas (TNAG) Development by Vestigo Petroleum Sdn. Bhd. is targeted for completion in Q4 2019.
using mechanical connectors,” he added.